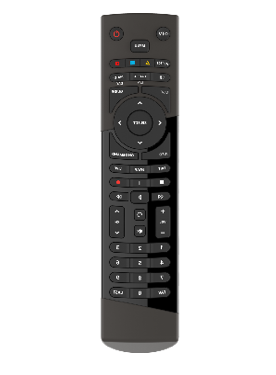 You can program your Suddenlink TV remote to conveniently control your TV's volume and power functions. Turn on the TV you are programming. Press and hold TV Power and SELECT on your remote until MENU blinks twice. Enter the first TV code from the list above. Press TV to turn off your TV. If it turns off, setup is complete. If the TV does not turn off, repeat Step 3 with the next code on the list.